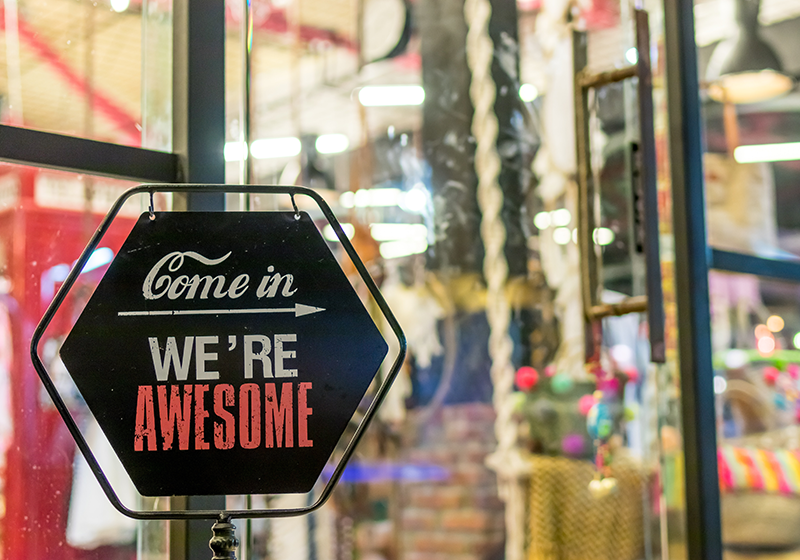 No matter the scale of your retail store or the industry in which you operate, there is always a concern about whether or not you are “up-to-date”. With growing competition and an increase in customer demand, staying ahead of the curve and fresh with the latest trends and products can be difficult in 2019. Guest-blogger at Syncee. Kristin Savage nourishes, sparks and empowers using the magic of a word. 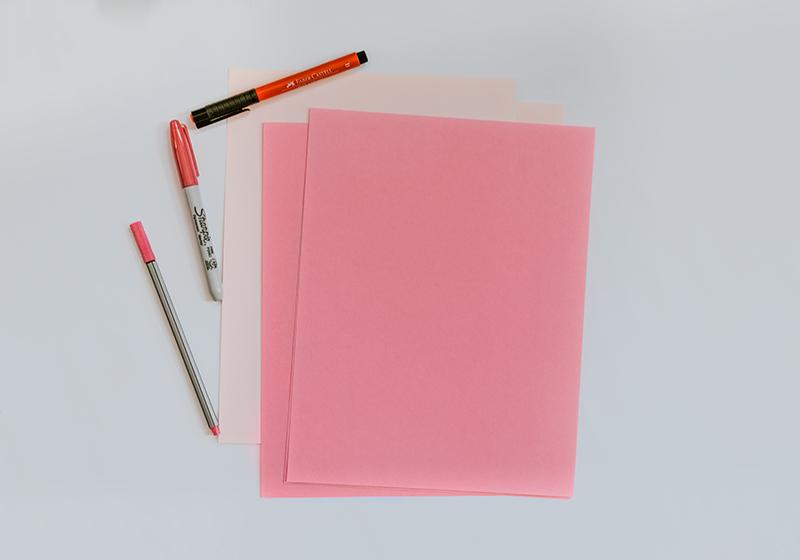 Along with pursuing her degree in Creative Writing, Kristin was gaining experience in the publishing industry, with expertise in marketing strategy for publishers and authors. Now she had found herself as a freelance writer. You can find her on Facebook. 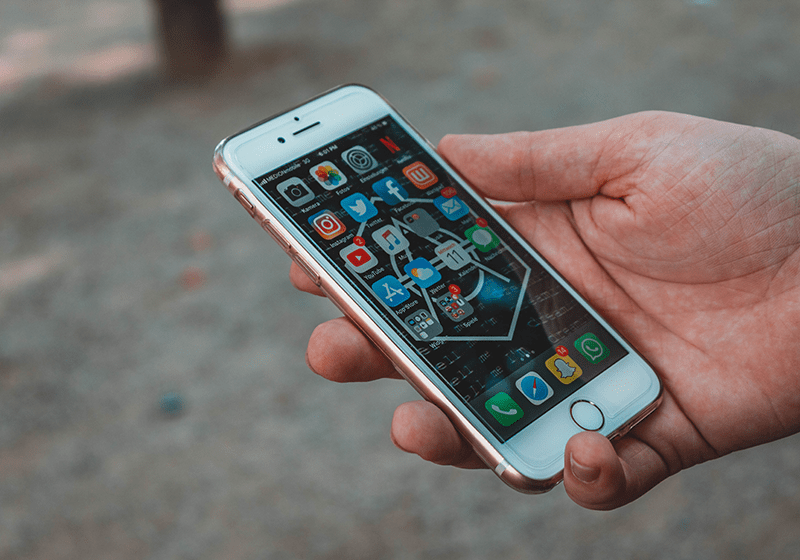 When it comes to improving your product brand, social media networks become your most effective and powerful tools for achieving that outcome. Guest-blogger at Syncee. Kurt Walker is a full-time marketing executive and a part-time blogger at Ninja Essays and EssayMama. He is a passionate online writing guru who spends most of the time analyzing topics like social media management, customer relationships, and brand recognition. Kurt lives in London and enjoys walking through Hyde Park in his spare time. Social media has changed the way people communicate, consume content, and interact with each other. 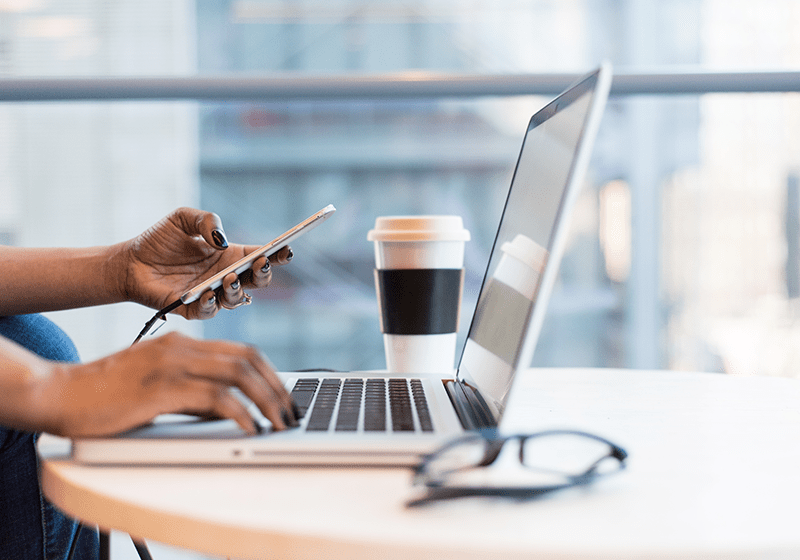 In turn, businesses have to quickly react to changes in social dynamics, adopting new technology and adjusting their content marketing strategies. Guest-blogger at Syncee. Ester Brierley is a QA Engineer in a software outsourcing company, seasoned content creator and virtual assistant for College-Writers, but thinking about her own entrepreneurial journey. She’s eager to design and produce anything that has to do with different digital channels. Follow her on Twitter. The e-commerce environment is extremely competitive, as millions of e-businesses are striving to get a piece of the big pie called the internet. Indeed, making your business stand out from the crowd is difficult and demanding both in terms of personal resources (time, attention, energy) and money (the budget spent on advertising). Guest-blogger at Syncee. Terence Murray is an editor and content-maker for an essay writing service. He is fond of old-school music and meeting new people with common interests. He always gets inspired by writing. Meet him on Facebook and Twitter. Syncee allows you to easily import products into your ecommerce store from ANY supplier in only a few clicks. 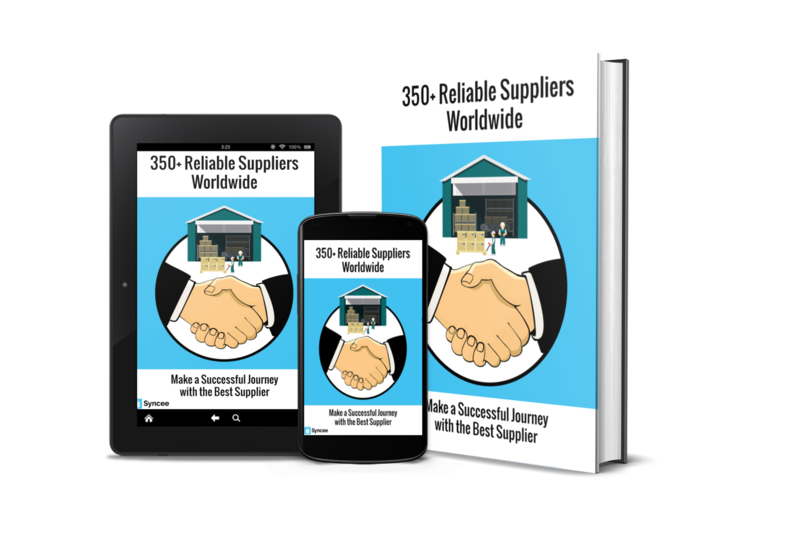 Get this Free e-book to find your supplier! Finding your supplier is one of the most difficult tasks for your business? Are you still looking for your perfect match? Syncee gets you covered. Get this e-book for free and browse a collection of 350+ suppliers worldwide.